We have engineering capacity to cater to your needs. 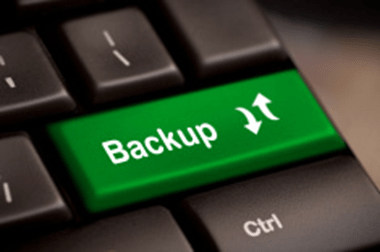 From on site backup to online secure backup, the choice is yours. We all want to have a copy of our files but only if they are kept secure. This is why Birak IT is the right partner for you. At Birak IT, we provide the IT support in the UK and your files stay in the UK. The files are encrypted (a nice was of saying that the bad guys cannot see them) so you know they are with you. We can cater to your IT support needs. Please speak to the team who are there to help you. Whether it's personal photos and videos to company documents you cannot do without, we have a backup solution for you. Speak to the team to get "A BIT Back" from Birak IT. This post was brought to you by Baldeep on 15 Aug 2016.